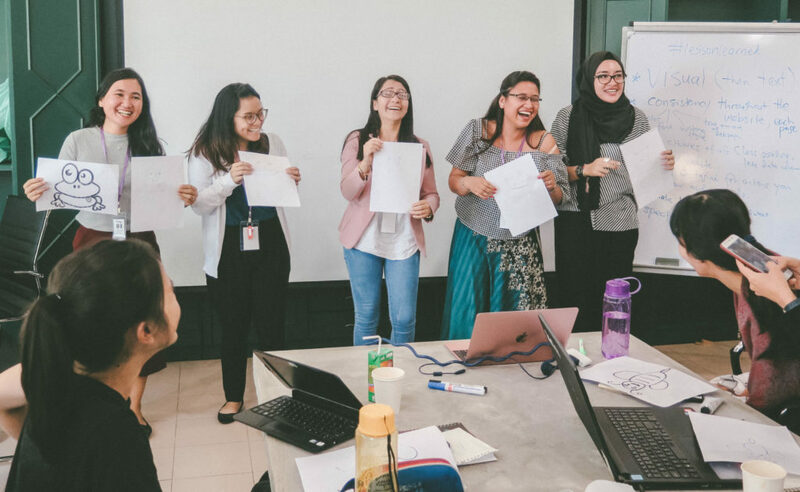 The Harpswell ASEAN Program in Women’s Leadership is an annual two week program in women’s leadership for young professional women from the ten countries in the Association of Southeast Asian Nations (ASEAN): Singapore, Brunei, the Philippines, Indonesia, Malaysia, Cambodia, Thailand, Vietnam, Laos and Myanmar. 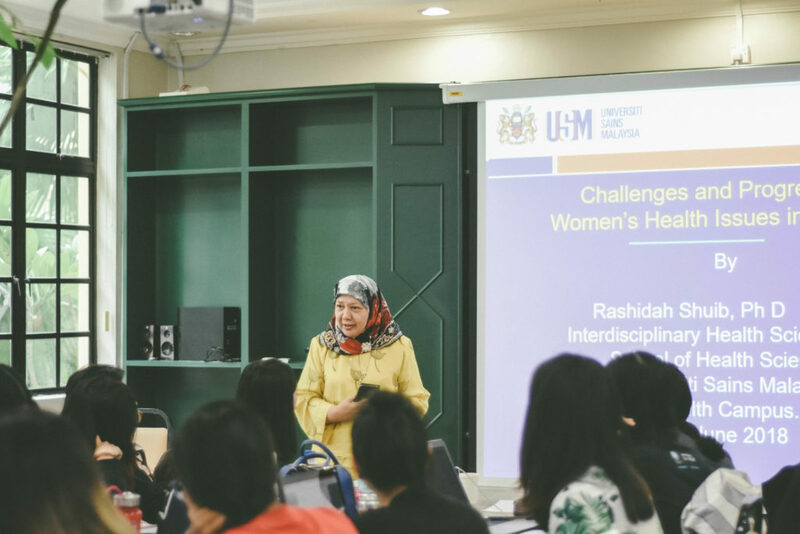 The Harpswell ASEAN Program in Women’s Leadership is based at the Universiti Sains Malaysia (USM) in Penang, Malaysia, and is organized by Harpswell in partnership with the Center for Research on Women and Gender (KANITA) at USM. 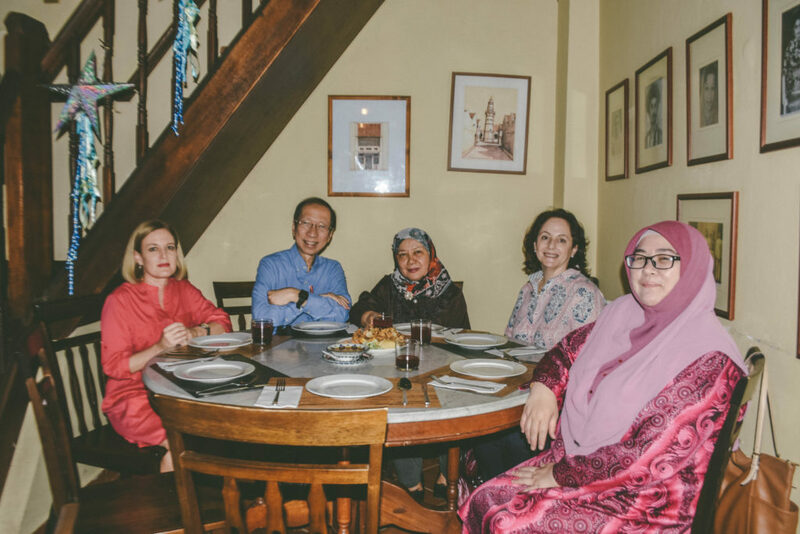 One of the priorities of the Program is to create an ongoing network of support among participants and alumnae. 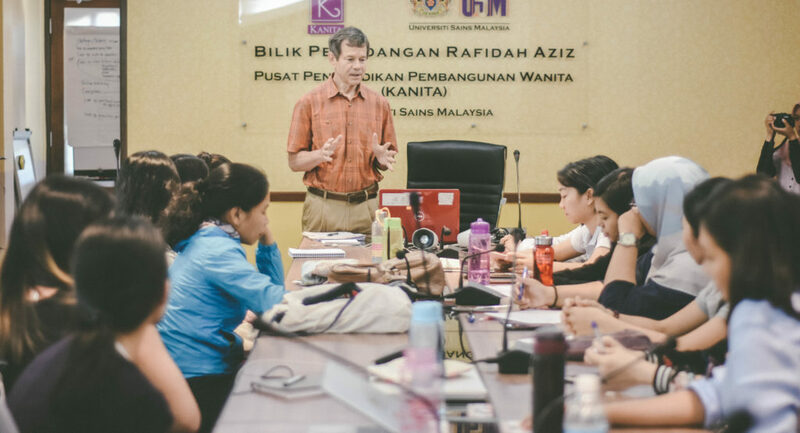 The Program is based on the Harpswell leadership curriculum, and includes lectures, workshops, site visits and group activities. 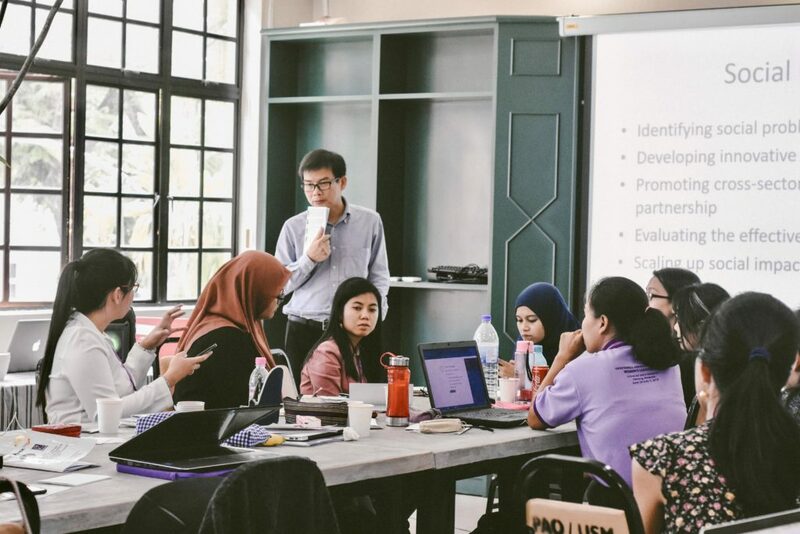 Curriculum topics are critical thinking, debate, leadership skills, civic engagement, women’s health, Southeast Asian government and society, gender studies, and communications and technology. 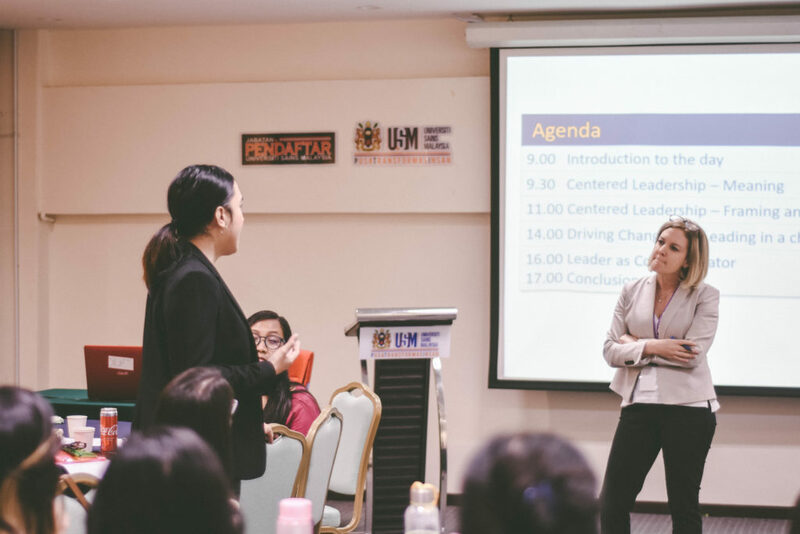 Trainers come from the Harpswell Foundation, USM, and universities and organizations from around the ASEAN nations. 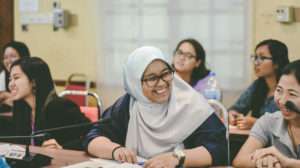 The Program fosters a strong alumnae network so that graduates can stay in touch with each other, reinforce self-identity, and support each other in their efforts to bring about positive social change. 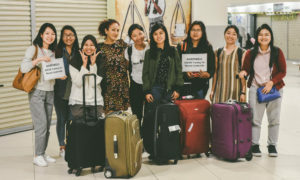 The third program is scheduled for June 16- 27, 2019. 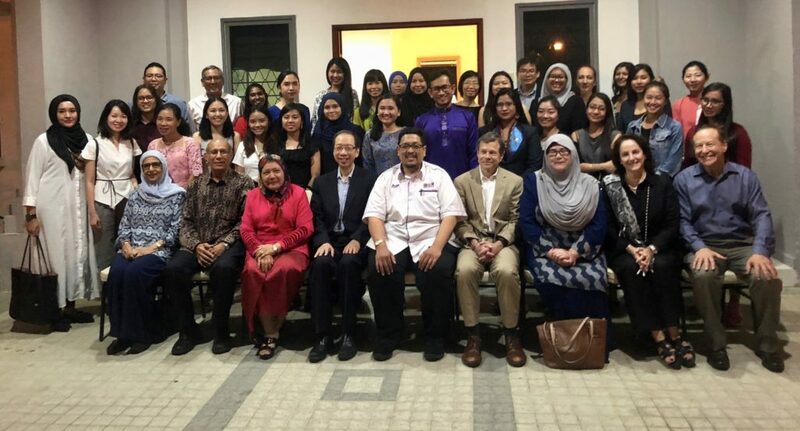 To learn more about the Program, or to apply for our 2019 session, please go to our Program Website or contact Leila Mojaher, Program Administrator, at Leilamohajer@usm.my.